Malcolm M. Crosland, Jr., was drawn to Steinberg Law Firm because of our reputation for representing working people and protecting injured people and their families. With experience in both state and federal courts, Malcolm represents clients throughout the Lowcountry area to help them fight for their rights. David Pearlman has made it his life goal to help the working people of South Carolina. He has spent his entire career trying to ensure that “justice for all” means just that. David is highly respected by peers and deeply loved by his staff because of his character and passion to help people in workers’ compensation. Thomas White’s desire to help working people started when he witnessed workplace negligence while growing up in the textile-producing factories in the Upstate area of South Carolina. He exclusively handles work injury cases with many cases paid to the injured workers in excess of a million dollars. Steven Goldberg grew up watching his father practice law at Steinberg Law Firm and has also practiced law at the Steinberg Law Firm for over 25 years. 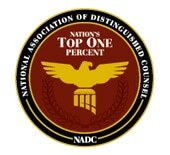 During this time he has represented clients with on the job injuries and automobile wrecks. Steven also represents families of those who have had loved ones injured or killed in nursing homes because of neglect. 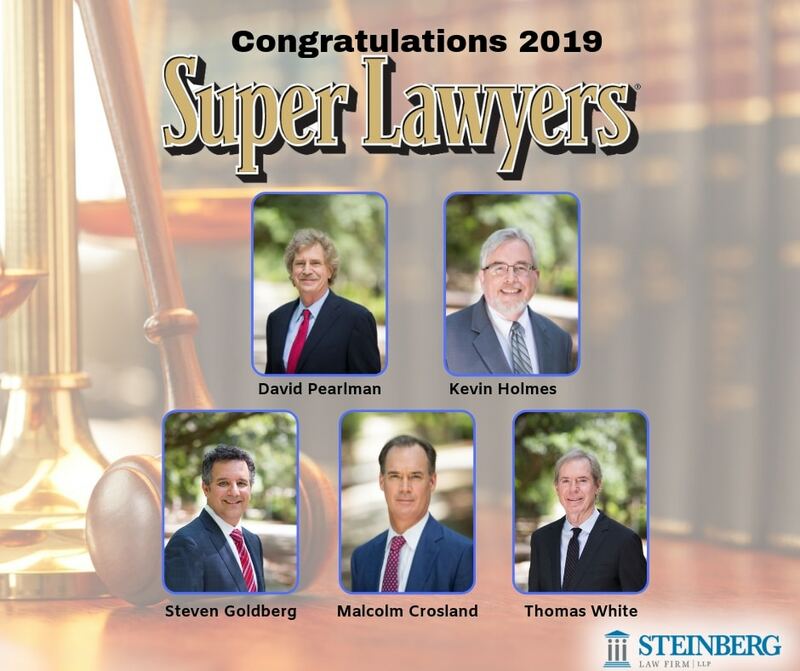 Please join us in congratulating Malcolm, Kevin, David, Thomas, and Steven on their 2019 Super Lawyers selection.